thoughts » The Cloud. Dumping Outlook. I am a relative early adopter of technology. I do so for productivity boosts, not to be a technological hipster. 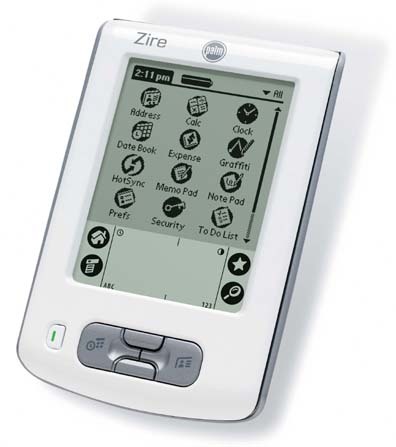 Back in the 2000s, I adopted carrying a Palm handheld as an organizer to coordinate my student council that had a size of over 150 students. When organizing school wide activities such as the Secondary One orientation camp that I had almost complete autonomous control over, the speed of accessing a massive database was key in my performance as a leader and a facilitator. When you move into the mobile space, what becomes very important is syncing. At that point in time, emails wasn’t such a huge thing. What was important was calendar events and contact databases. Also key were excel spreadsheets and to a smaller extent word documents. Web browsing wasn’t a big thing yet and mobile WAP was the best one could offer at that point. My palm was able to capture many of those functions because integration with outlook was solid. Every time I got home I just synced it and information was kept updated both ways. Documents and spreadsheets were then handled by Documents To Go. It was very common then to be carrying two handsets. 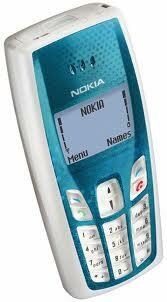 I carried a Nokia 3310 and later 3610 in my days in secondary school. Both were illegal items in school and home but I did so for various reasons of which one was its necessity in my role in school. It was kind of strange that teachers knew I was carrying a phone in but closed an eye because they knew I needed to do so. The phone wasn’t anything much. No syncing. I painstakingly copied my contacts over from Outlook/Palm. The phone then was just a phone and nothing more. A communication device for calls and mainly SMS. Hell I’ve no idea how much I spent over mobile bills then but I did save a lot. A lot. Nothing much changed in my move to a Treo 650 and then the Nokia E71. 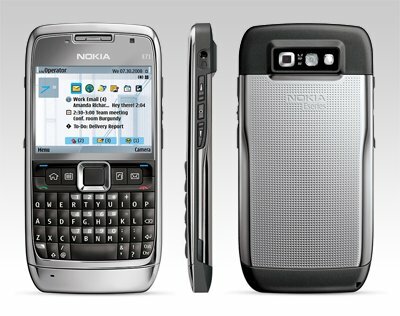 The E71 was a really powerful symbian phone with a solid keyboard. I’ve never used such an industrially built device. It was sleek yet it felt solid enough to go without a case. The E71. Most solidly built phone I've ever used. Nokia and Palm had similar data cables to sync their devices to Outlook. My dependence on outlook lasted for a very long time. My current phone is the iPhone 4. I didn’t bother with the 4S because Siri is a gimmick and it was a sidegrade. Many gushed over Siri in the first month but it has gone quiet not because excitement died down but Siri just doesn’t work. Ask any iPhone 4S user. They will reluctantly admit it. The iPhone relied on iTunes whose main function was to keep music synced to my phone and also for its integration with Outlook. There you go. Outlook remained the center focus of my data. On entering NUS, I moved from desktop+mobile to dekstop+laptop+mobile. This is when things started getting messy. It is very tough to keep two outlook databases in sync. I initially tried using my phone as a bridge between the two computers but it was becoming difficult with iTunes. So I gave up on getting my laptop synced. I don’t use my laptop that much so it wasn’t a key issue. But email was. Email. IMAP and not POP. I run my own domain and my email address is based off that. I do not have any fancy gmail interface and cPanel’s webmail interface is kind of sad. I have read that you can use Google Apps for cPanel but have not gone around to do it. So I continue to use Outlook for email. In this case I needed my sent items to be synced. I am very religious about ensuring that the email thread is kept in tact especially in long conversations. So it was a simple move to IMAP. I will be trying to use Google Apps with cPanel and will write a blog post if it goes well. Last year I stopped using Outlook as the source of storage for my calendar events. Google has advanced to a point that its calendar format is universally compatible with almost everything. I now store all calendar events on Google and have my phone, desktop and laptop read from it. Google has a desktop calendar sync app that is automated and is very convinent to use. So my desktop and laptop is well covered. I share my calendar with a close confidant in the same manner because Google makes it very easy to share it. Outlook has some Microsoft server method that is really janky. I only recently moved my contacts over to Google after playing around with my Mom’s Android phone. In her move to a powerful smartphone I made a push for her to use the cloud. She is well embedded into the Google interface. I realized that Google’s contacts system had now reached a similar robust level comparable to their calendar benchmark. There is no syncing for contacts between Outlook and Google unless you are a business user. At this point I was already dumping Outlook so I did not see much use for it to have my contacts anyways. Contacts is very important on my phone. 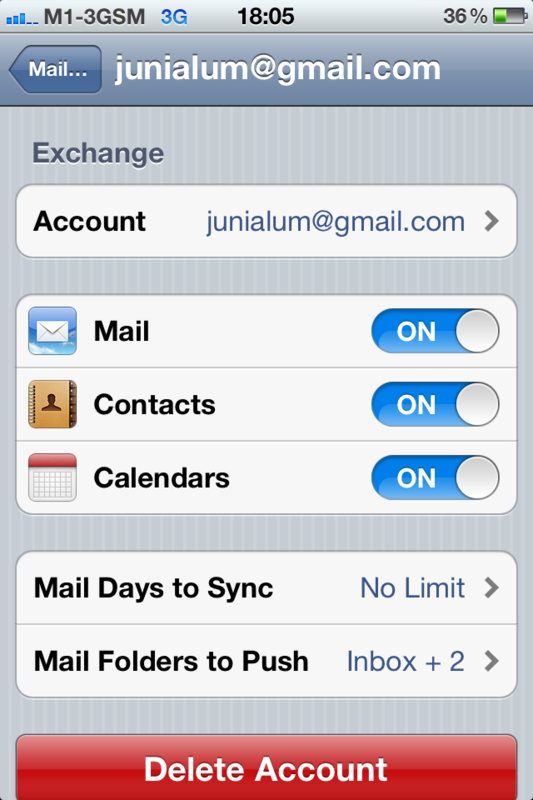 Setting my google account as an exchange server and making iOS recognize it as the source for calendar and contacts was easy. Every time I updated contact or calendar information on my phone, Google got updated almost instantenously. Calendar data was also down-synced to the now little used outlook. It fulfilled everything I needed it to do.